I brought my daughter along to a swarm call. New queens came in Today. I was able to requeen a nasty hive and split colonies. We got the test results from my son's allergy panel today. We new about his peanut allergy but this revealed that his sensitivity to eggs, and dogs are more serious then we had believed. It also stated that he was severely allergic to Bee Venom an 85/100 of course we already knew this after taking him the the emmergency room for his reaction. But this was required to start treatment. Hopefully we can start immunotherapy soon. Today I removed a hive from a soffit of a fake dormer. They were decently behaved bees but the homeowner could not mow his lawn with out being harassed. The homeowner told me he had been battling the hive for 2 years. Even repeated poison sprayings and attempts to seal in the bees did not deter them. They were an industrious bunch and had about 5-8 gallons of honey comb. I would imaging this would be around 40 lbs of honey. It also looked like the hive had recently swarmed. Anyway I found the queen and placed her in the box. The honeybees are moving into their new box as I type this. Hello, and welcome to the first post. 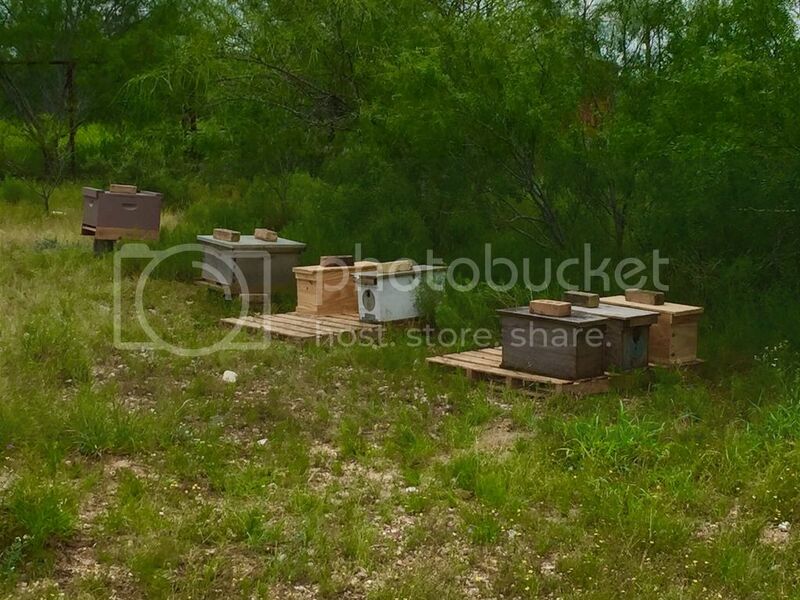 I am hoping to post updates to my adventure and foray into the world of beekeeping. I would like to keep people informed on my activities about working with beehives, bee hive removal and relocations, my son's honeybee allergy and immunotherapy, honey uses and tips, beekeeping in general.